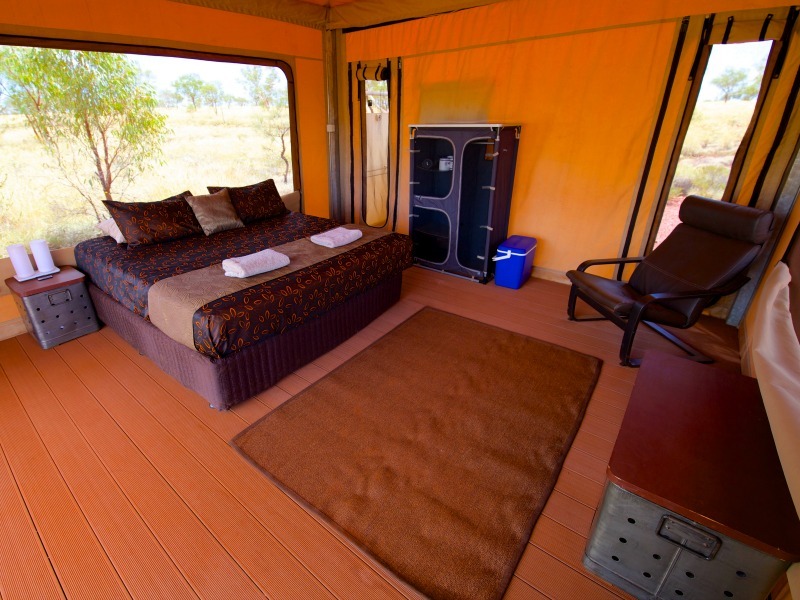 Take an extra day to explore the magnificent beauty of Karijini National Park. 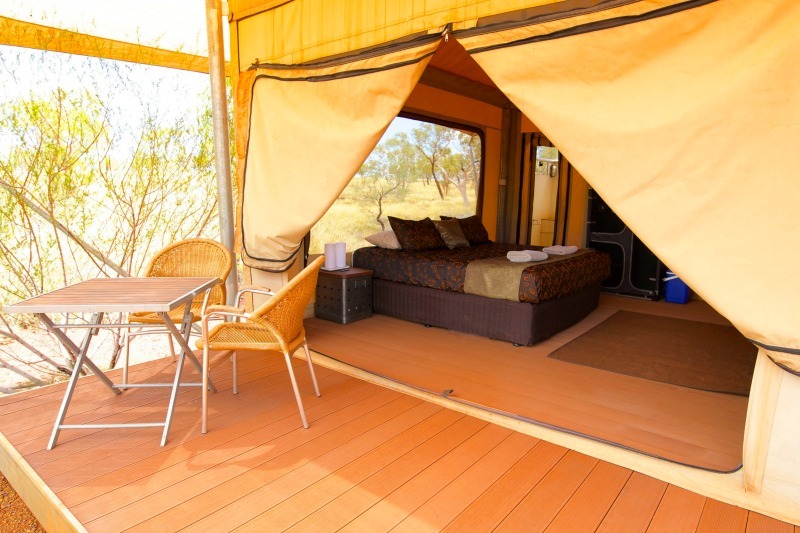 Pay for 3 nights, but get 4 in a Deluxe Eco Tent with continental breakfast. 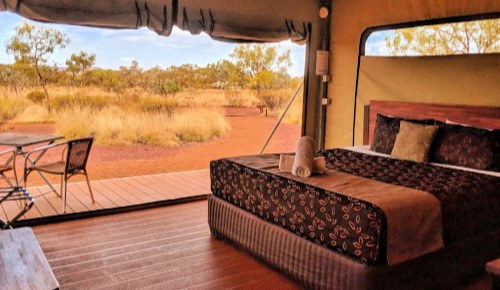 Rest up from exploring the local gorges by relaxing in your Deluxe Eco Tent with ensuite, natural ventilation, spacious interior, comfortable beds, and quality, full linen. Must be pre-booked and paid in full, this offer is not available onsite.